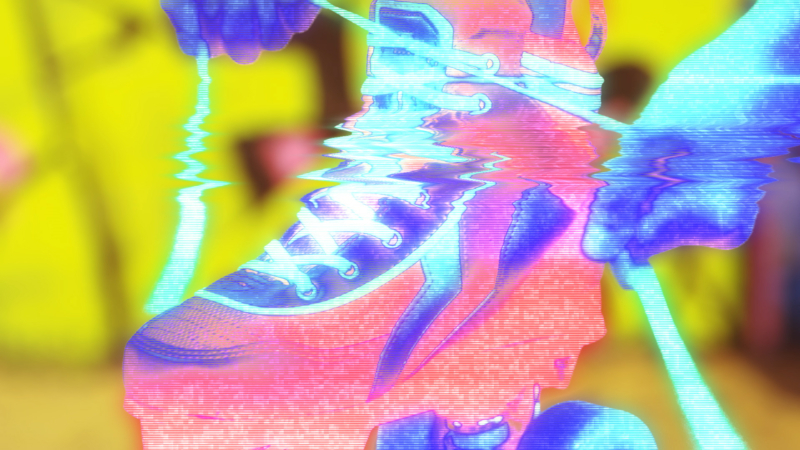 Gorillaz X Superorganism "Humility Remix"
Earlier this year we worked with Gorillaz’ co-creator Jamie Hewlett on the music video for “Humility”. At the same time, we’ve been busy working with Superorganism’s Robert Strange on a series of their videos as well. 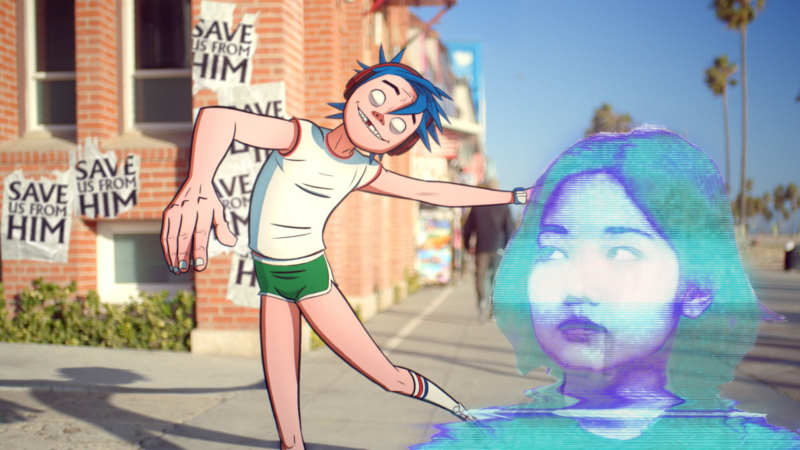 So, when, by a twist of fate, Superorganism were commissioned by Gorillaz to remix ‘Humility', we thought, if you can remix a track, why not remix a video too? We follow 2-D and Orono Noguchi roller-skating down Venice Beach in the sunshine, hanging with Jack Black and running into problems with the prawn police. We’re very excited to be bringing the two band’s distinct visual universes together in this smash-hit mash-up.